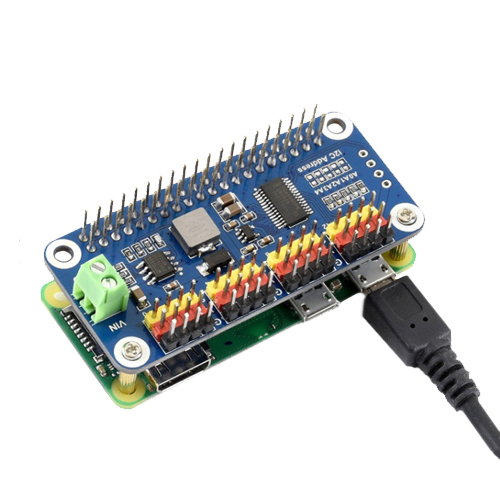 Needless to say, the Raspberry Pi is powerful enough in most cases, yet it's not that good at providing precise PWM output. 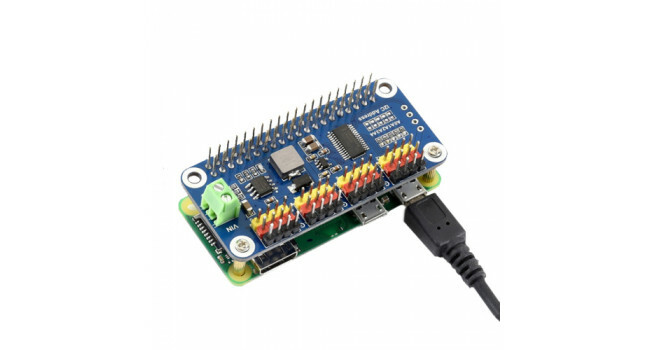 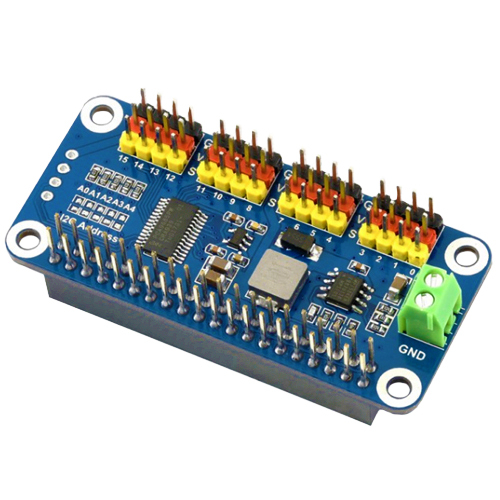 You may have tried to control a robotic arm or a hexapod walker by using the Pi, but finally get frustrated due to the limited number of PWM outputs and the jittering servo. 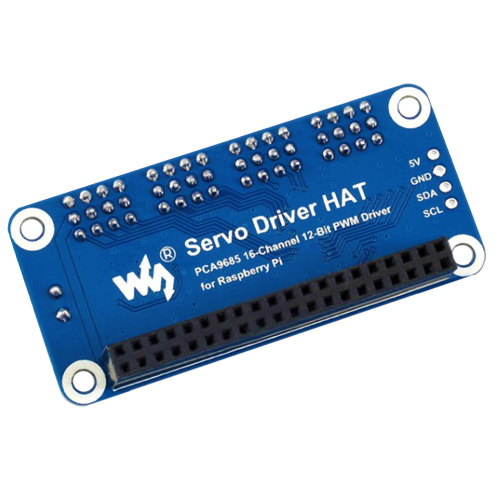 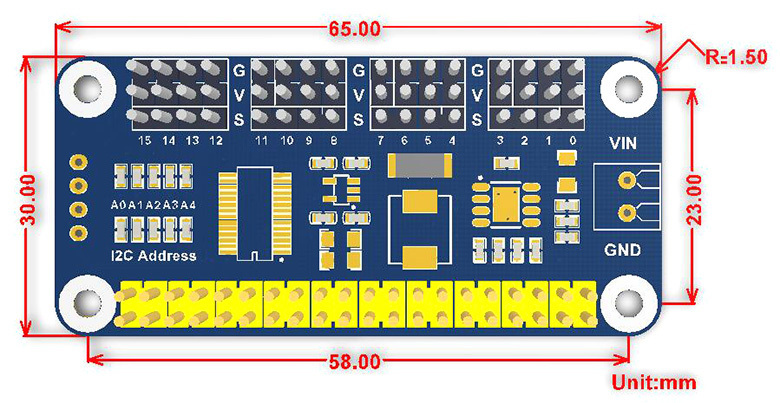 Now you get a new option to bring your ideas to life, Waveshare have produced this useful Servo Driver HAT for you.